Welcome to ABC Plastic Fabrication. 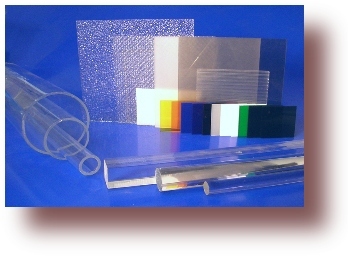 Let us, make your plastic products, for you. High Quality, Fast Turnaround, Good Prices. Have us Cut /Route your material. we've made for our customers. Click on picture to see. Other items we make and sell. Risers, Ballot Boxes, Candy Bins. store opening, meeting, or just replacement. for the grocery food industry.